PASADENA, CA/USA: February 21, 2016- A wide shot captures the front entrance and ticket booths at the Rose Bowl in Pasadena California. 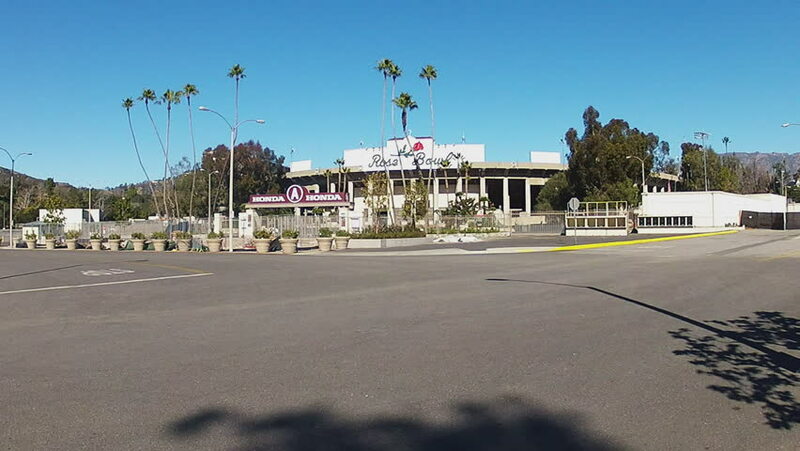 The Rose Bowl sits at a distance across the parking area. hd00:28Kherson, Ukraine 9 September 2017: drive car, auto rides on asphalt road outside in Kherson, 9 September 2017. 4k00:18RIO DE JANEIRO, BRAZIL - FEBRUARY 2016: Armed Military Police riding black motorcycles on Ipanema Beach in Rio de Janeiro. Rio will host 2016 Summer Olympic Games.